New to the Forums? Why not post a quick hello to introduce yourself in here? Pull up a stool and starting chatting about the Underwater World.  New to FreeDiving? Confused by the jargon? Ask your questions in here! Has sea life ever interfered with a tournament or record attempt? Spearfishing Training, Tips and Techniques Discussion. Has anyone experience with a snapped rubber while loading? General discussion on Scuba Diving. Find your Freediving, Scuba and Spearfishing Buddies and Trip Reports in here. Do you have an item ready to be sold? Post in here. An area for business and individuals looking to advertise their freediving, scuba or spearfishing courses. Need support? Want to suggest a new feature or just drop the team a note? Join in our fun Contests and win exclusive Merchandise! Discuss National and International Competitions in here. UK Pool Competition. 29th November, 2014. Stockport, Manchester.